Who said a cocktail dress had to be tea length? 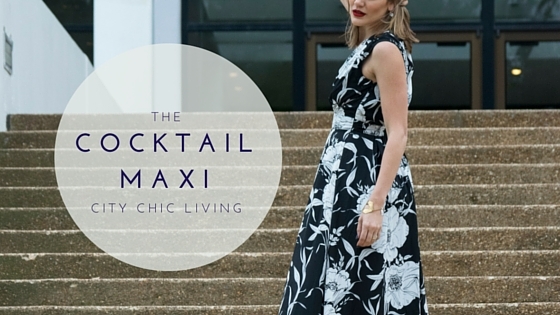 I am all about the maxi cocktail. Browse the look here.